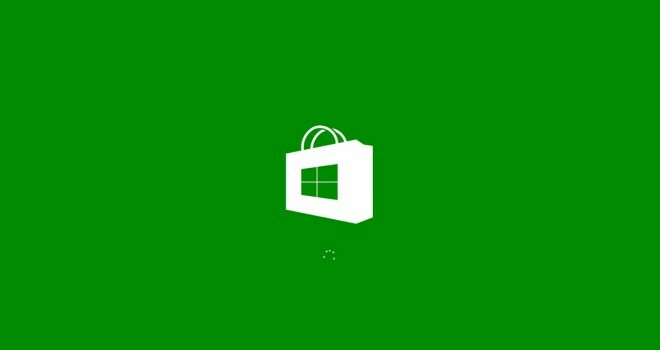 Some Windows Store users will notice starting April 13 that app prices have gone up. The amount to which these apps will rise up to is currently unknown, but it is estimated that it will be by at least 20% or more. Users in the U.S. will not be affected by this change, but those in Europe and other regions of the world will be. Microsoft is going to inform all app developers about the change, and will let them raise their prices accordingly.